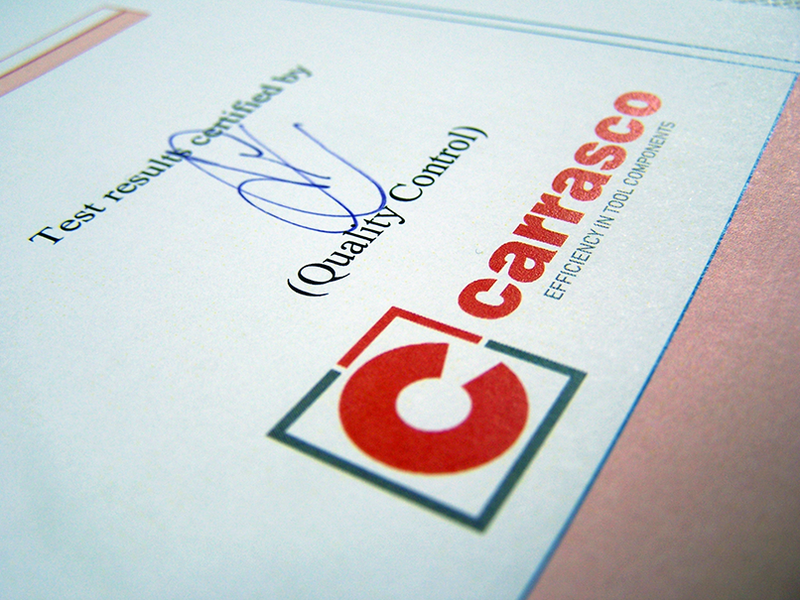 At CARRASCO we follow the Quality Management System based on the European standard UNE-EN ISO 9001:2008. The Quality Management system must allow continuous quality improvement of our services, increasing our customers’ expectations and satisfaction level. Quality must be understood as an improvement and personal satisfaction tool for the tasks performed by each member of the organisation. All actions carried out in the Company will be aimed to satisfy the customers’ needs and expectations. 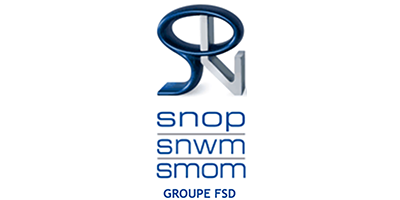 Therefore, our priority is to offer services adapted to the purpose they are intended for, in a reliable, consistent manner and in accordance with the requirements of the customers, of the Company and the legal regulations. All the procedures used in the Company must target a permanent positive, careful and friendly attitude in contacts both with current and potential customers. Issues must be treated in a fast and efficient way. At all stages, and particularly when incidents of any kind arise or may arise, all the necessary information will be provided. For specific procedures, convenience, ease of use, accuracy, timeliness and compatibility of the procedures with customers shall be taken into account. Achieve a high assessment of the customers’ satisfaction. Reduce the amount of incidents, claims and non-compliances of the system. Best adjustment of delivery times. Increase our turnover and achieve the involvement and participation of the whole staff.